Charging stations Electric Vehicle Supply Equipment (EVSE) need maintenance, cloud based monitoring will be alerted automatically, dispatch maintenance personnel, and monitor the results from our Network Operations Control application. We will monitor your charging stations around the clock as well as handling all the on-boarding, software updates and other maintenance and support tasks for you. 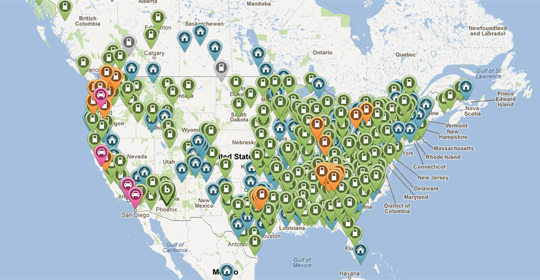 There are many benefits to choosing to add management services to your EV charging stations. 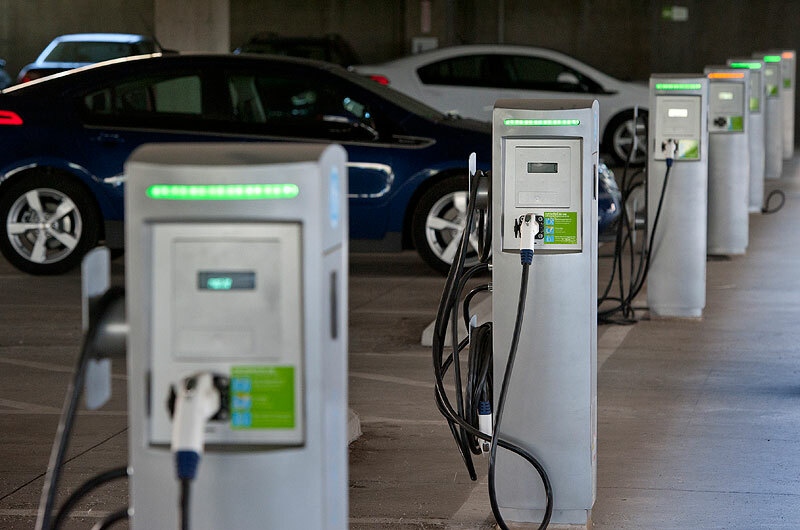 Combined, these management services are designed to help our customers develop, implement, manage, and maintain a cost-effective EVSE charging program for their employees or EV-driving constituents. No need to dedicate or divert staff to managing your charge stations. No need to spend money or time to train a site manager. You don’t have to provide driver support because we have that covered, too – 24/7. Your charge stations’ down time is minimized through our real-time monitoring. You get a full-service provider and a single point of contact to manage your charging station program. You save money with our station utilization tools designed to prevent you from having to buy additional charge stations until absolutely necessary. You have peace of mind, knowing that you have established your EV charging station program in the best and most cost-effective manner.